Web Design for Retail Shop and Stores Virginia Beach | This retail website design features rich web safe colors and textures to reflect the beauty and quality of items sold in the store. This website was recently redesigned in Word Press CMS and is mobile responsive. 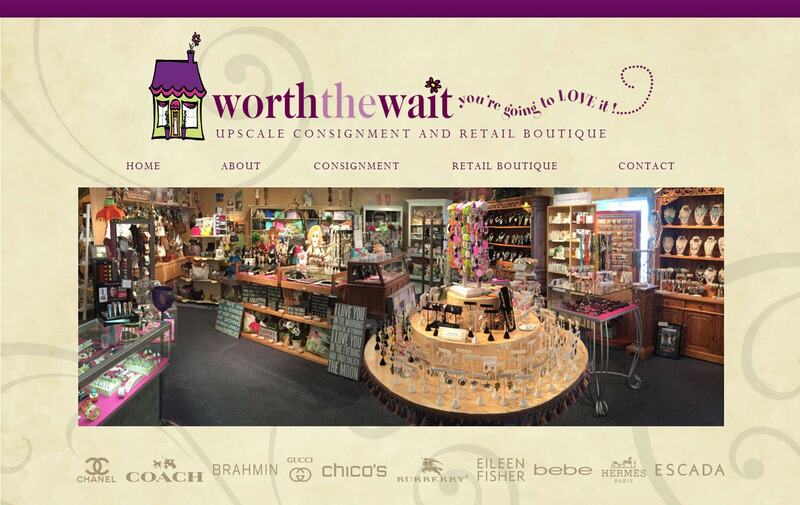 This is the 2nd website redesign for Worth the Wait USA since becoming a VISIONEFX client many years ago. When searching for Web Design Retail Shops and Boutiques look no further than the expertise web design services at VISIONEFX. VISIONEFX, a Web design company based in Virginia Beach, VA provides services to national companies as well as small to medium businesses throughout the United States to include; Hampton roads web design custom web design, web development, E-commerce web design, Word Press web design and Joomla web development. We also provide national, region and local SEO, Search Engine Optimization and exceptionally fast web maintenance services. Call: (757) 619-6456 or email info@visionefx.net.